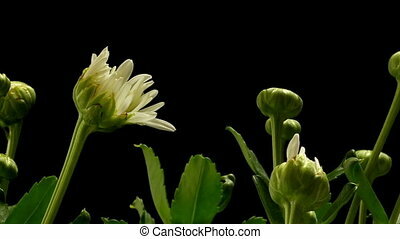 African daisy time-lapse. 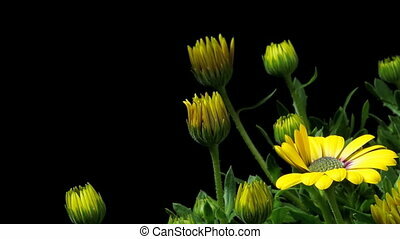 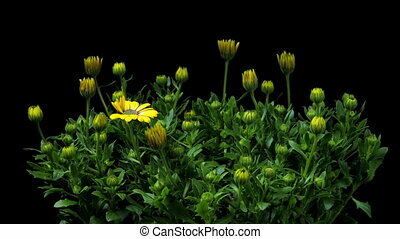 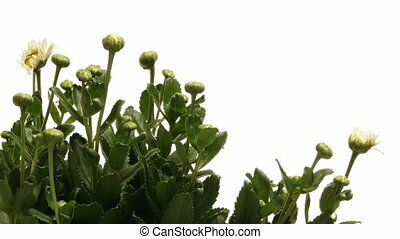 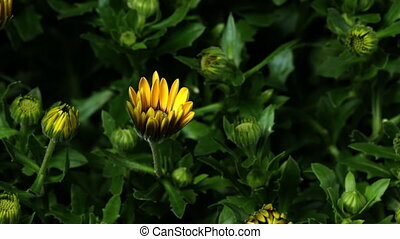 Time-lapse of african daisy/cape marigold (osteospermum ecklonis var.) 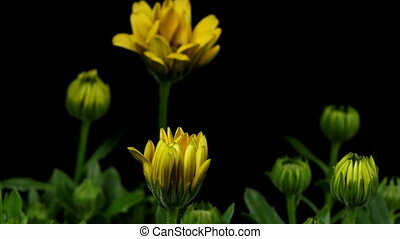 flowers blooming. 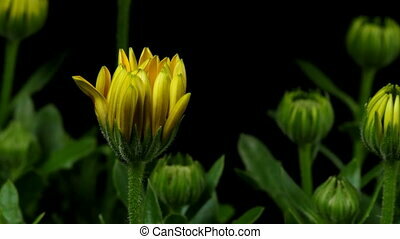 Time-lapse of African Daisy/Cape Marigold (Osteospermum ecklonis var.) 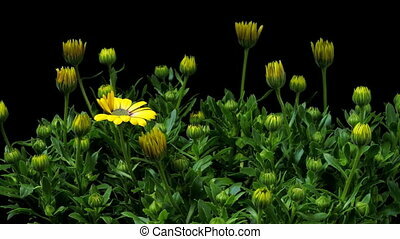 flowers blooming. 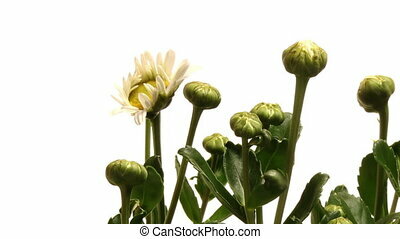 Time-lapse of daisy flowers blooming. 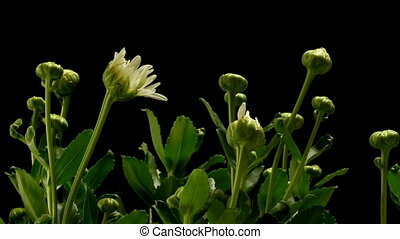 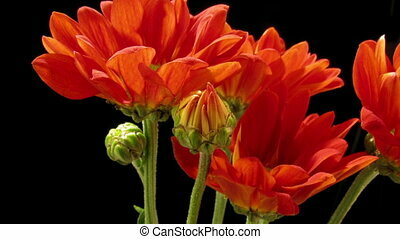 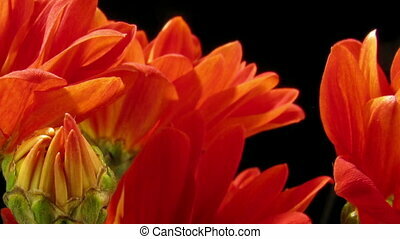 Time-lapse of orange daisy flowers blooming. 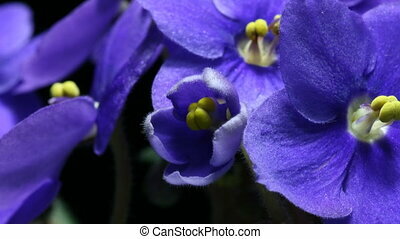 Time-lapse of an African Violet (Saintpaulia sp.) 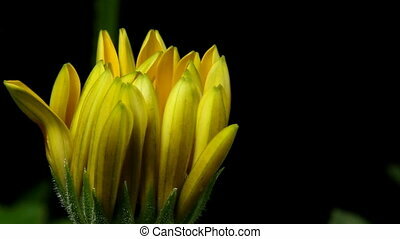 flower blooming.